Introducing TELUS Rewards, a loyalty program that turns your points into something you love. Earning points is such an easy process now that TELUS has incorporated 2% for every dollar spent on home solution services, an additional 2 points per month if you have linked TELUS Post-Paid Mobility services, and 20 points every year on your TELUS Rewards Anniversary. Activating your Rewards account has big benefits: existing customers who have been with TELUS for 2 years or more automatically receive 30 points upon activating their TELUS rewards account. 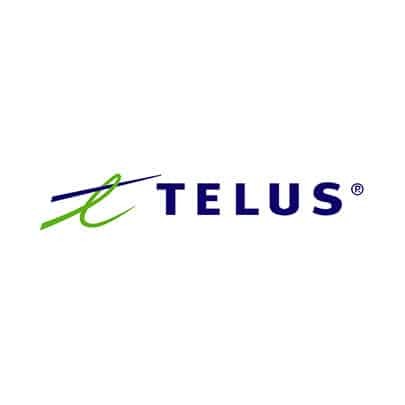 New customers who have been with TELUS for less than 2 years receive 10 points upon activating their TELUS Rewards account. TELUS Rewards are very accessible and convenient. 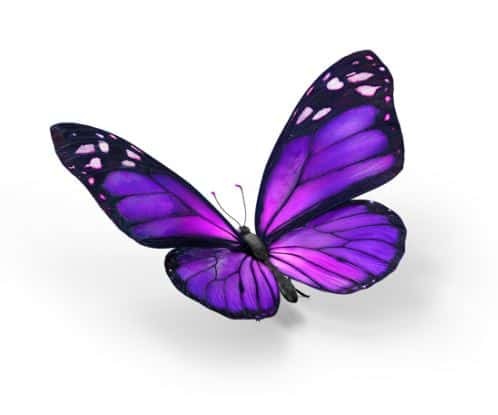 TELUS rewards are available to customers who have 3 or more eligible TELUS products and/or services in British Columbia or Alberta. Customers who have 2 eligible products and an unlinked/unconsolidated post-paid TELUS mobility account or TELUS internet and a linked/consolidated post-paid TELUS Mobility account also qualify. Additional points can be earned through promotions like signing up for pre-authorized payments or online surveys. With TELUS Rewards, you can turn points into On Demand movie credits, gift cards, charity donations and more. New rewards are added to the catalog frequently and you can start redeeming right away with rewards that start at just 3 points to redeem. Customers can simply redeem points by visiting telus.com/rewards.